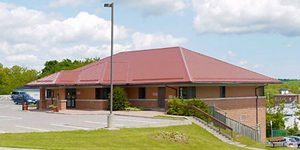 The Trent Hills Public Library Board consists of five members, one of whom is a councillor. They are board members for the four-year council term. Board members are responsible for policy and funding decisions related to the library, as well as for hiring the CEO. The role of the board is governed by the Public Libraries Act, an Ontario provincial statute. Board Meetings: Meetings are now on the 3rd Monday of the month at 6:30 pm, with the exception of Public Holidays, where it will take place on the 4th Monday. 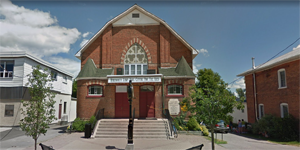 The meetings are held at the Campbellford branch, and one at the Hastings and Warkworth branch. There are no meetings in July or August. Meetings are open to the public. and are held at the library. and are held at member’s homes. Thank you for your interest in making a donation to the Trent Hills Public Library. Your donation is gratefully appreciated and will assist us in providing programs and enhancing services to the community. 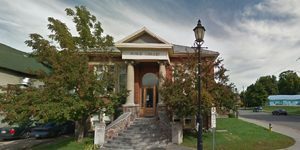 The Friends of the Campbellford Seymour Carnegie Library is a registered charity, tax receipts are available. Please contact CEO, Mary-Jo Mahoney for further information.